We are experts at creating beautiful outdoor spaces. 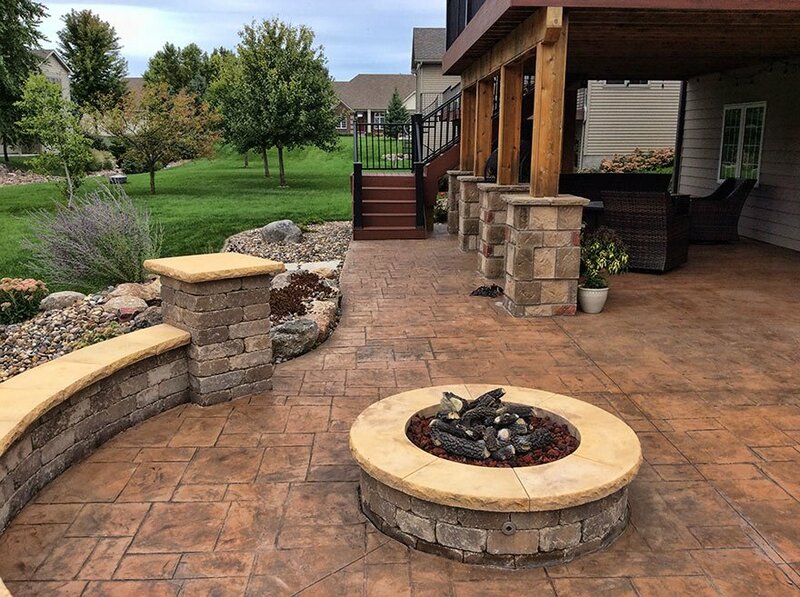 Professionally designed and installed landscaping and hardscaping, such as paver patios or fire pits, are sure-fire ways to increase the value, livability and appeal of your property. At Earthly Possibilities we are experts at creating beautiful outdoor spaces and we are ready to transform yours. 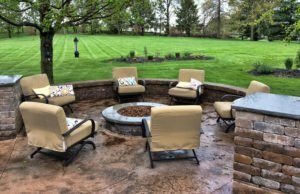 Whether you’d like to create a spectacular backyard oasis, or simply add a comfortable seating area and fire pit, we’re more than happy to help. If you’re not sure what you’d like, we can handle that, too. Let our experienced landscape design team come up with the perfect plan for your home and budget. The first step is to contact us to schedule a no-obligation consultation. We’ll look at the ways your family uses your home and custom design a landscaping and/or hardscaping plan that’s perfectly suited to your lifestyle and budget.